I’ve spent my entire career working in or with schools–as a teacher, researcher, and policy leader. Schools are where I feel most comfortable and confident. That all changed when I became the parent of a school-aged child. Just a few weeks ago, I walked into a school as a parent for the first time. I must admit: it made me feel insecure and uncertain. 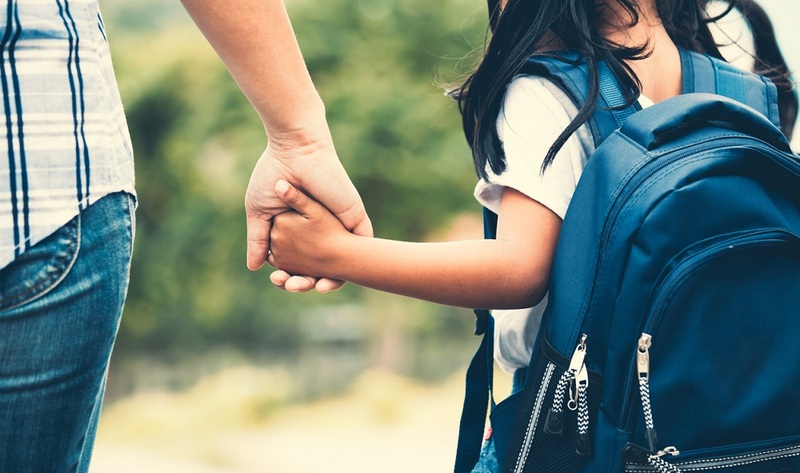 Establishing trust with teachers and school leaders who will take the safety and well-being of my child into their hands isn’t easy. And understanding how best to support my child and the school is something I’m still learning. I’ve quickly realized that building a strong relationship with the school will be an ongoing process. But everyday, I know I can count on a great experience with a familiar face that always leaves me smiling. The main focus of my work is helping school districts across the country build trust with students, parents, staff, and other community members with a focus on stronger customer service. 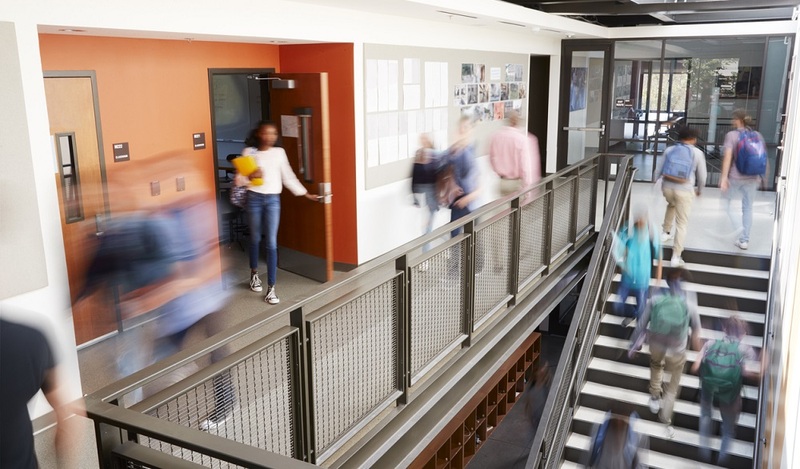 For many school leaders I meet, the idea of school customer service creates complexity and, often, debate–schools aren’t businesses after all. 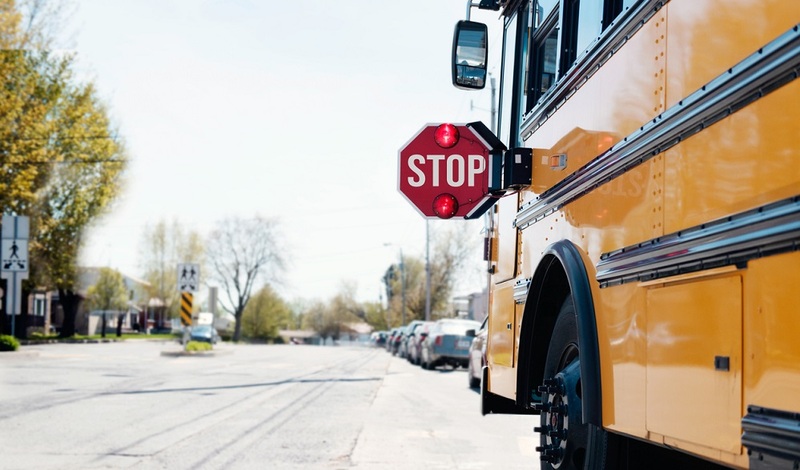 But the idea of school customer service is actually pretty simple: Schools need to ensure that every interaction they have with parents, students, staff, and community members is accurate, complete, and courteous. That’s it. 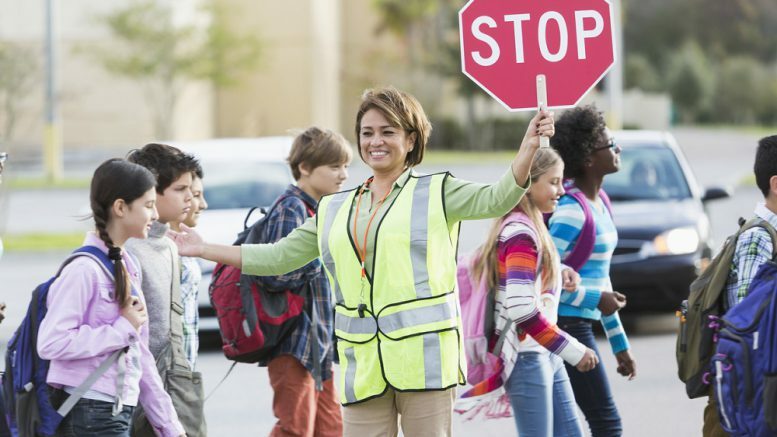 After leaving my child’s school today, it dawned on me that everything I need to know about exceptional school customer service could be learned from watching our school’s crossing guard. For more on building a culture of customer service in schools, sign up for the TrustED newsletter. Here’s just a few lessons I’ve learned from my daily interactions with her. 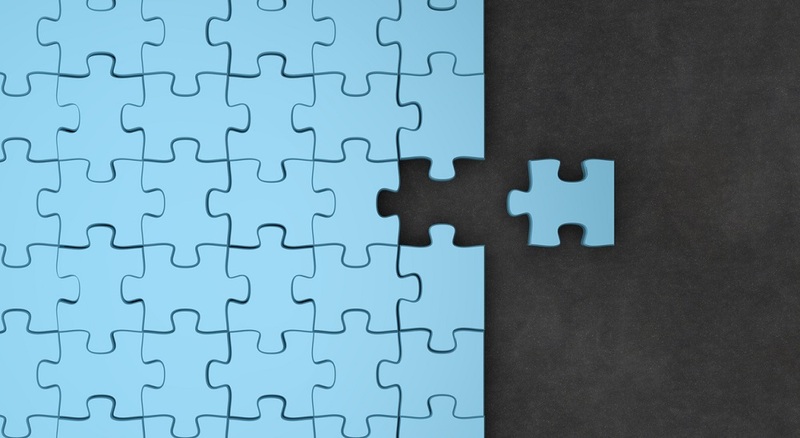 They may sound obvious–even oversimplified–but these steps can go a long way toward helping you build a strong brand and foster a positive reputation for your school or district. Smile and make eye contact. Maybe even wave. When I walk across her crosswalk, our school crossing guard always takes a few seconds to look me in the eye and say “Hello.” If I’m driving, she always waves directly at me. I have no idea how she does it. It’s a busy road. Little acknowledgements like these help to create a sense that I am recognized and appreciated. Remember. This is the part that makes me feel like I’ve known her forever. Our school crossing guard remembers who I am and recalls things about me. A dress I wore. My son’s red hair. It gives me an immediate connection with her and makes me feel like I’m important. Personalized well wishes. Every day when I’m walking back to my car after dropping off my son in his classroom, our school crossing guard says the same thing. “OK, Momma, you have a good day. He’ll have a good day, too.” It’s always exactly what I need to hear. I imagine our crossing guard knows all of these things because she has watched hundreds (maybe thousands) of parents walk in and out of that same school over the years. But while so many of us take everyday interactions for granted, she uses them as an opportunity to make us all feel special. And, that’s what great customer service is all about–making the people you engage with day in and day out feel special. What are some of the best customer service experiences you’ve had in schools, or elsewhere in your life? Tell us in the comments. If you’d like to hear more about how your school district can build a culture of customer service, I’d be happy to share more examples like this with you. You can reach me at shelby.mcintosh@k12insight.com. Be the first to comment on "Everything I need to know about customer service I learned from my local school crossing guard"